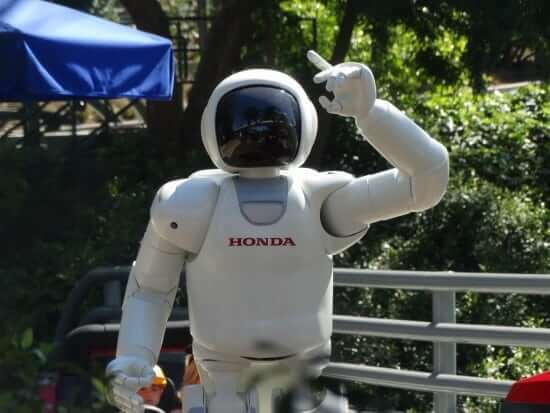 The versatile ASIMO humanoid robot from Honda has been wowing technology enthusiasts since the year 2000, and for ten years of that time (from 2005-2015) he was a featured attraction in Disneyland‘s Innoventions building, before his show was removed to make way for the already-retired Super Hero HQ. 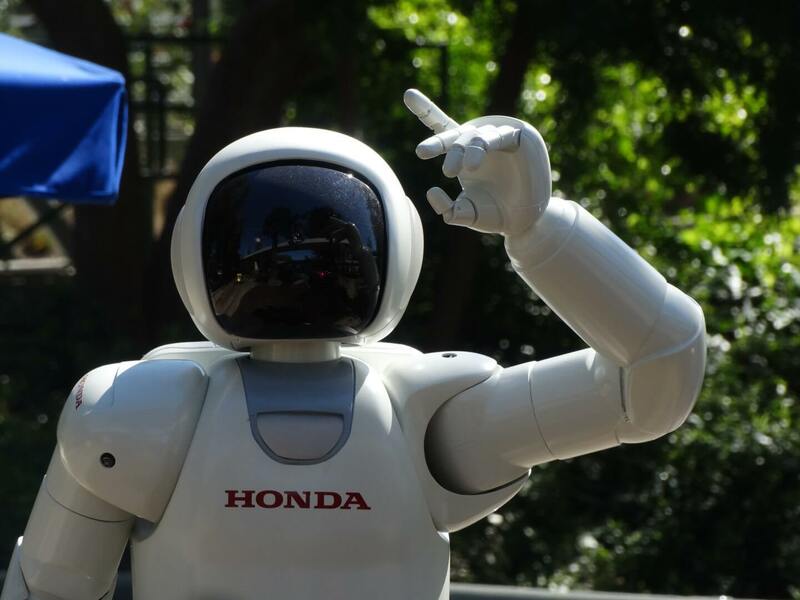 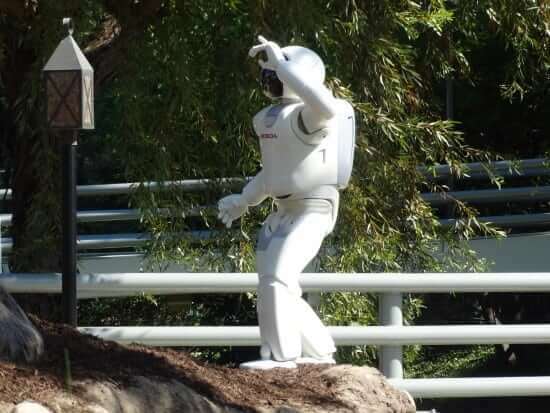 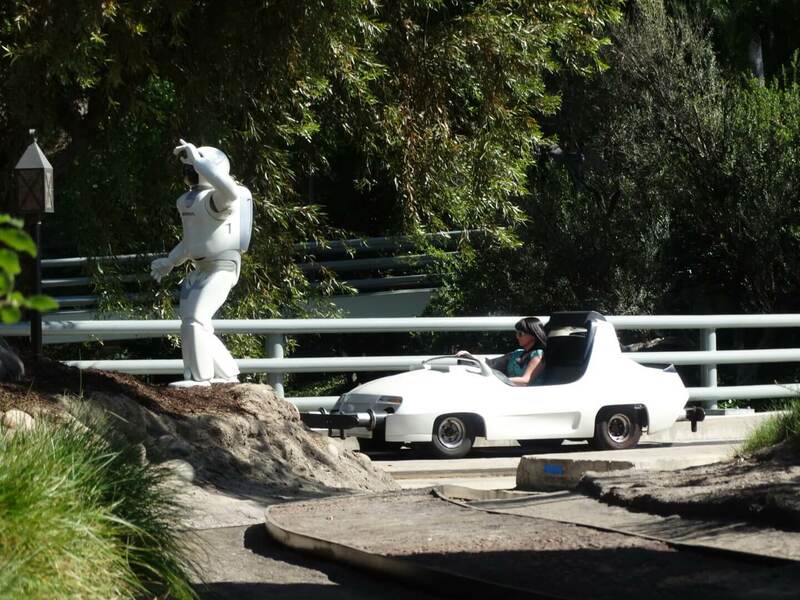 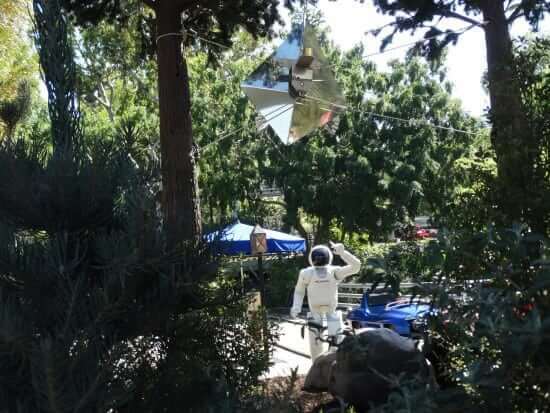 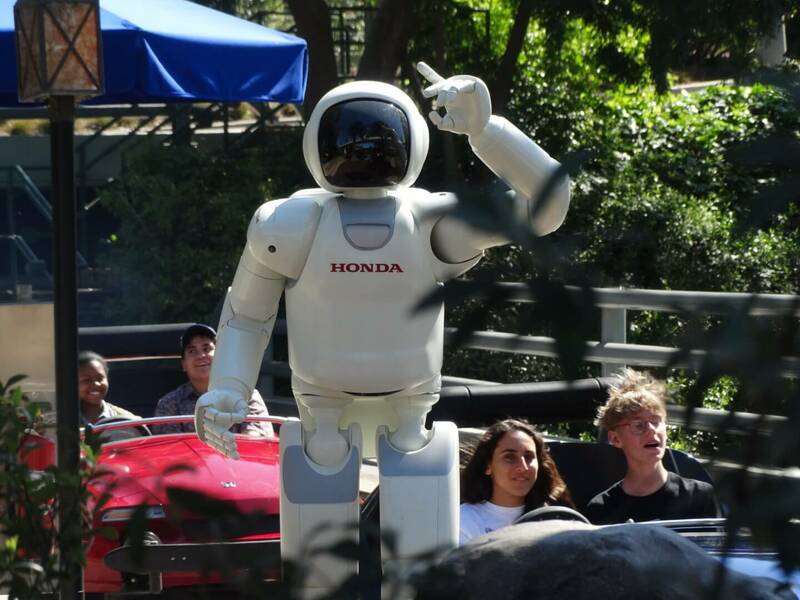 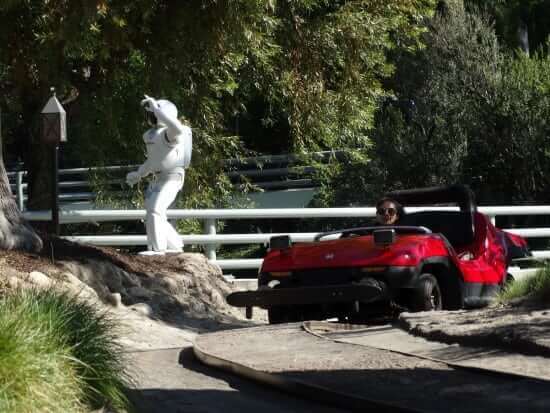 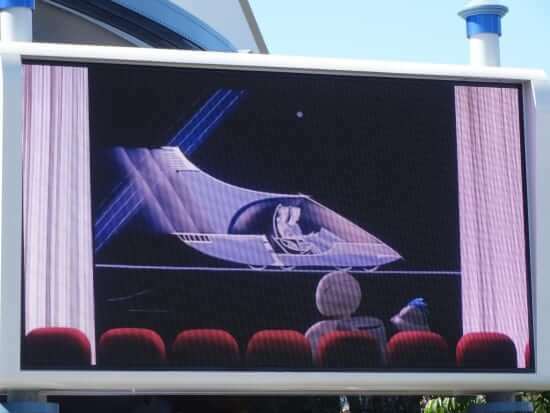 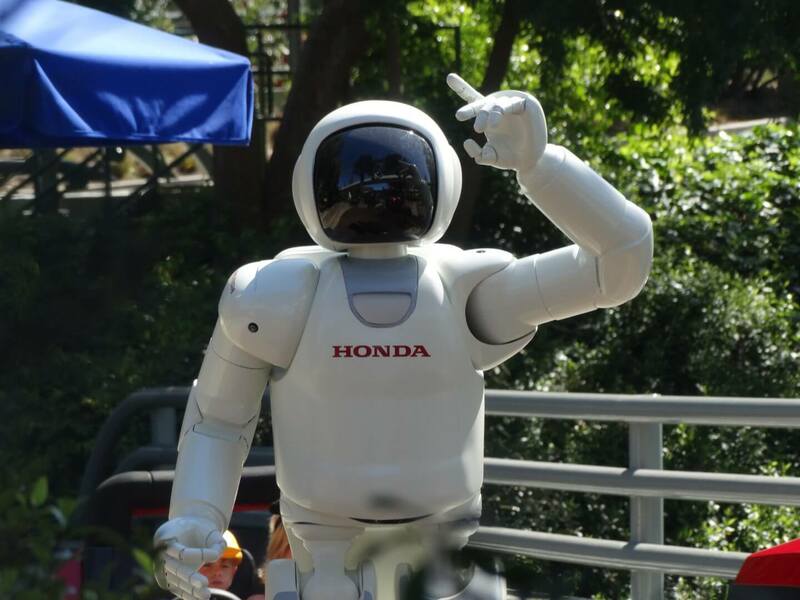 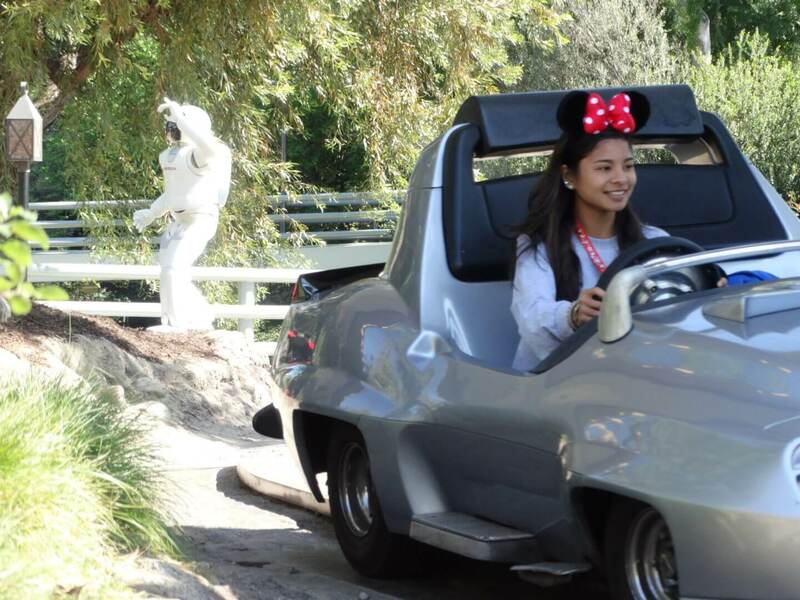 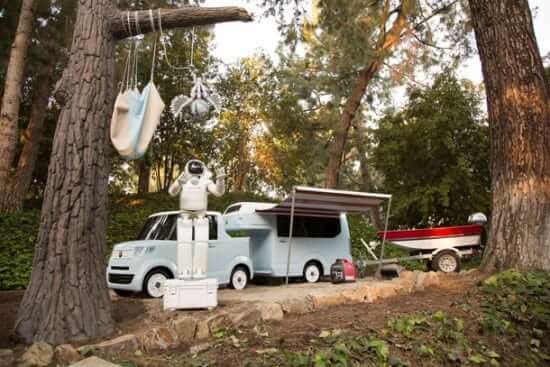 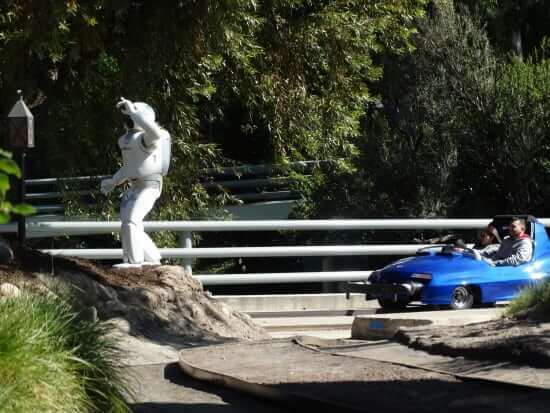 Now ASIMO has popped up at Disneyland again, but this time in an entirely different context: as part of the Honda-sponsored Autopia attraction, where the robot appears in several different outdoor scenes. 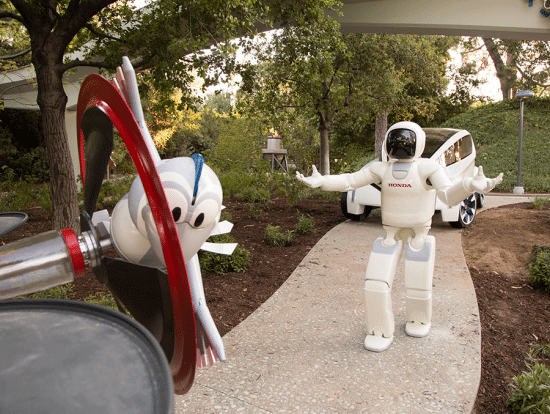 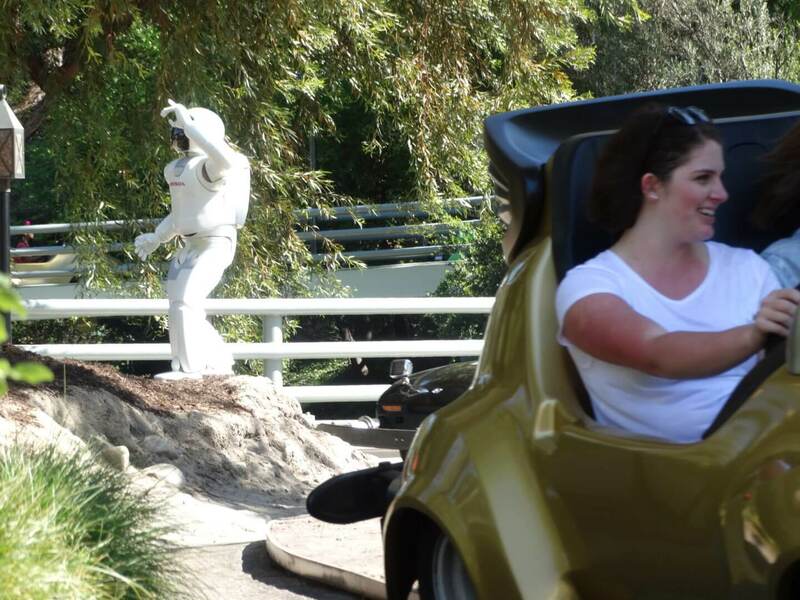 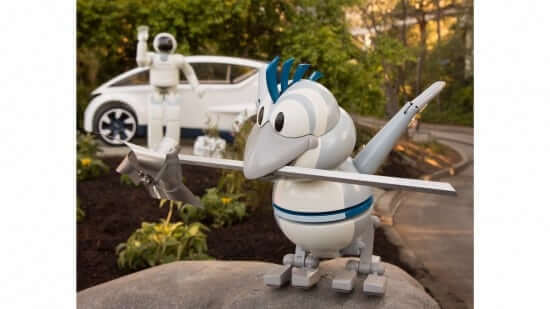 Catch ASIMO as part of Disneyland’s Autopia for the foreseeable future, and be sure to visit the park’s official website for more information and advance ticketing resources!